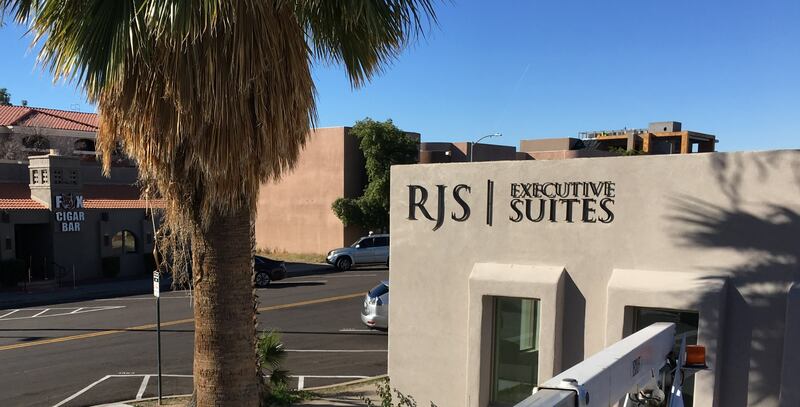 RJS Executive Suites, opened February 1, 2019, is a all-inclusive boutique executive office suite located in the heart of Old Town Scottsdale. 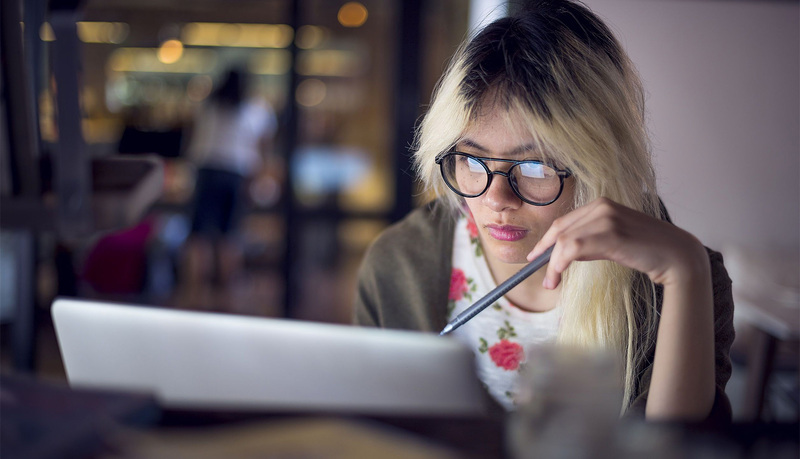 With over 2,800 sq/ft of space and featuring 12 offices, ranging from 75 sq/ft to 165 sq/ft, we provide nearly everything you need to effectively run your business. 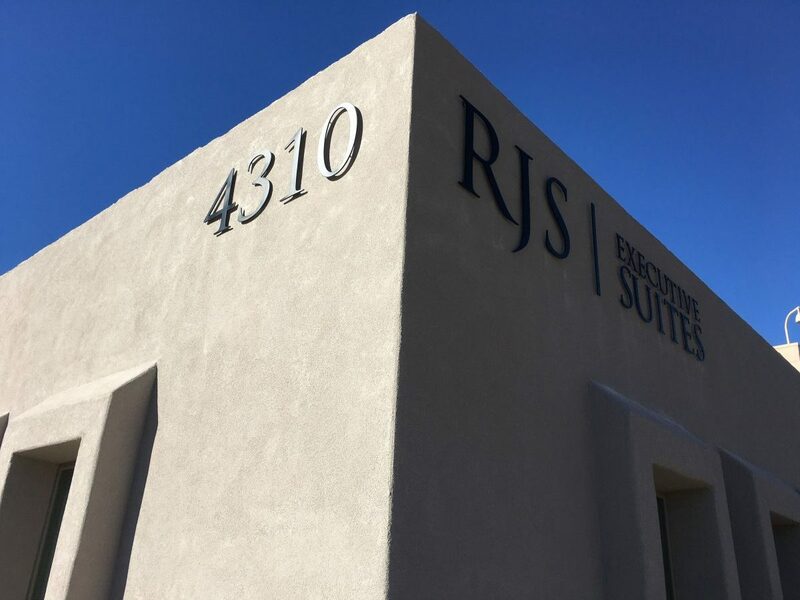 With all-inclusive suites starting at just $400/mo, you have the space you need to run your business without breaking the bank. 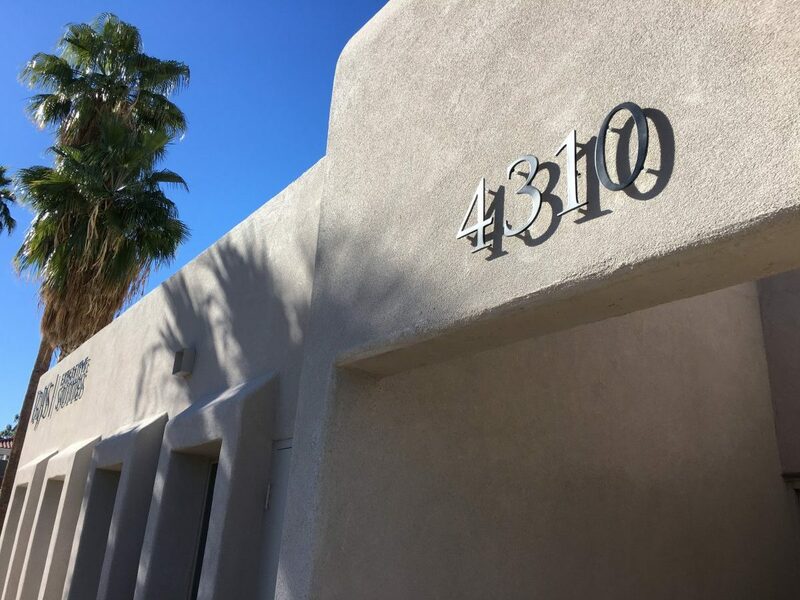 We offer short term lease agreements, as well as long term agreements at a discounted rate. View available spaces, today. Never an up-charge for internet, desks or chairs, parking, key cards, printing, or coffee. Please note: RJS does not provide a full time receptionist. We require you to meet your guests at the front entry, or provide them with your ‘guest access code’ to enter the building. We do not provide ‘hard line’ phones so please bring your own cell phone or communication device and connect to our wifi.